We have put together the cutest free crochet hat patterns ever. You will for sure love them. Come and check out this collection. Who will make one for? From the regular beanie, fox hat, hippo hat, Minnie hat, to duck hat, you will find your favorite one. They make great handmade gifts. Love these hat patterns? Why not join to receive our newsletter? You will get all our best content straight to your inbox. It is completely free! Whether you celebrate Halloween, Thanksgiving or both, this little pumpkin hat would look adorable on any tiny newborn! 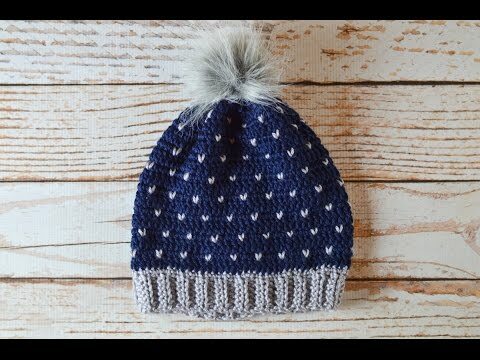 This video shows you step-by-step how to make this cute hat with a beautiful snowfall coloring. 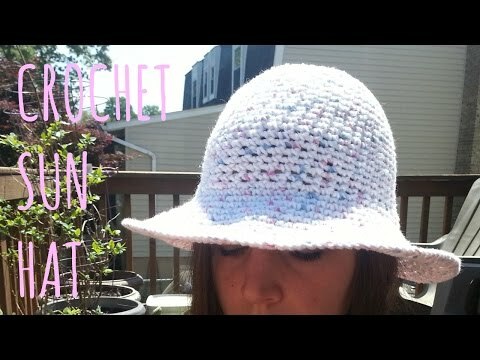 How to crochet a basic sun hat with brim. Snoopy’s happy dance makes a super cute and easy crochet hat!